Canadian Tire VICTORIAVILLE, QC 571 Boul Jutras Est. Canadian Tire is where you'll find sporting goods, hardware, electronics, housewares, garden and patio furniture, and Canadian Tire auto service. 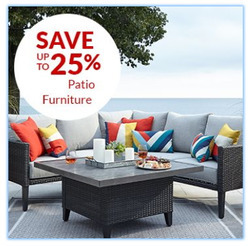 View the Canadian Tire weekly flyer here to find all the latest coupons, sales, and promo codes. 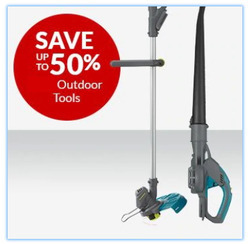 Do you want to receive more Canadian Tire deals by email?